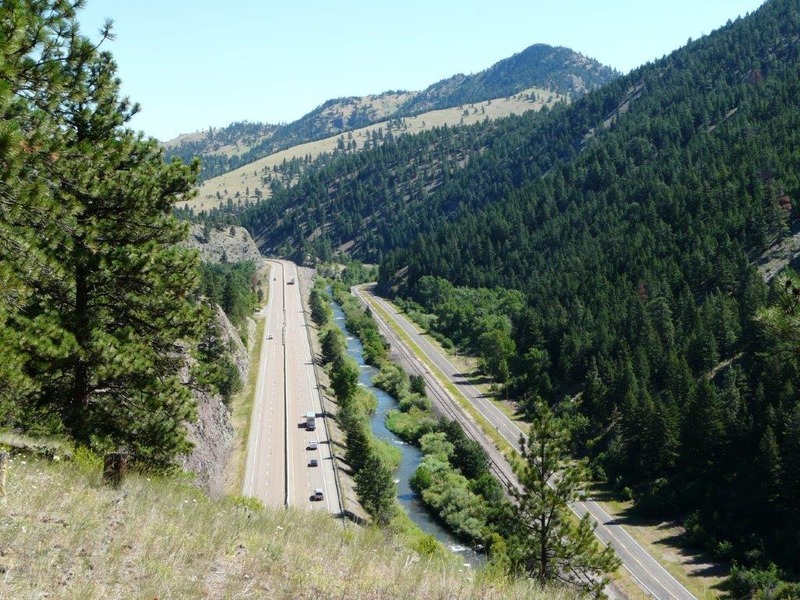 Here is 137.67 acres of Montana land for sale near Wolf Creek, Montana. Plot borders public land with views that are out of this world. The property has a spring fed creek located in a heavily timbered draw that is a local hide-out for all the deer and elk! Incredible building sites to choose from with the views of the Wolf Creek Canyon to the east and the Continental Divide to the west. Property borders state land and there are thousands of acres of National Forest and Block Management lands that you can access quickly from this property. The Gates of the Mountains, Scape Goat and Bob Marshal Wilderness areas are close by as well. The Missouri River is a short 20 minute drive away and is known as one of the best Trout Fisheries in the state of Montana…….heck one of the best in the world for that matter! Canyon Creek is just a few miles away and is known for the excellent trout fishing. Holter Lake is only 25 miles away and offers great fishing and boating opportunities. The Gates of the Mountains are located on Holter Lake, the only way to get to the Gates is by boat or hiking; exploring this area you can find Native American artifacts and cave paints. This is an excellent property, if you have dreamed of watching deer and listening to elk bugle from your property this location is for you! Call Marsha Clark today at 406-235-4081 for a private showing, property is priced at only $275,000.